Last 2 kms in 30 Minutes. 1st 7 kms in 2 hours. 1st 10 kms in 2 hours. This is race week. 3 more sleep before race day. I have mixed emotions. 🙂 This is 102 kilometers we are talking about. The weather in Bataan to San Fernando, Pampanga is very much unpredictable, especially the temperature. I will be self-supporting me. 🙂 To some, it sounds epic. To the dinosaurs, this is just too easy. To the clueless, this sounds as an amazing feat. Let me elaborate things for the clueless. One thing though…102 kms, on self-support? I could only leave all and everything to my God. It’s all by His great mercy and grace. All glory to Him who made the heavens and the earth! 12 Buffets! Breakfast, Lunch or Dinner. Anytime! 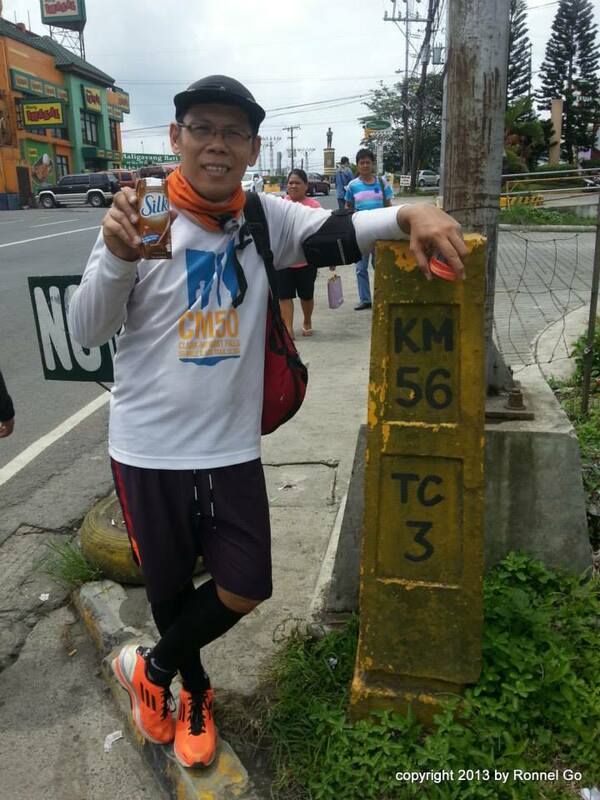 8th Bataan Death March 102 Kms Ultramarathon. 3rd Luneta to Tagaytay 65 kms Ultramarathon. #2 – Done with the 1st, 2nd, 3rd , 4th, 5th and 6th Buffets! Dinner Buffet with Team GTR after BDM. Breakfast Buffet with Cyril and Czarina Joy @ La Corona’s Café Arquiza. Breakfast Buffet with Nina @ la Corona’s Cafe Arquiza. 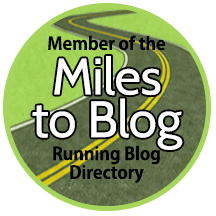 #3 – Done with the 1st, 2nd , 3rd, 4th, 5th, 6th & more Mountains! Mt. Makiling Rainforest Park, Peak 2, January 17, 2016 with Bong and CJ. Mt. Marami. March 6, 2016. Part of the Beautiful Horizon 30-kms Trail Run. I was the tail runner/sweeper. Mt. Paliparan with TungTong Falls. July 24, 2016 with Trek Hunters. Mt. Talamitam Organized by Evo Najean…August 21, 2016. Mt. Maculot Organized by CAD people. August 27, 2016. 8th Bataan Death March 102 Kms Ultramarathon. January 30-31, 2016. Official Time: 17:42:57. Finisher #153. Bib #132. 170 finished. 204 started. 3rd Luneta to Tagaytay 60K Ultramarathon. A 65.14-km route from end to end. Flat to the High Lands of Tagaytay. Finished in 11:00:00 hours. Cut-off is 14-hrs. Recorded the run via Garmin and Strava Apps. Bib @ 0344. Race started at 12:45am. I crossed the finish line at 11:45am. 🙂 All glory to God! Dusty Road from Mt. Marami to the last few kilometers to Finish Line. Of all days…I was already in line when I checked my credit card. I forgot to claim the renewal! What I am holding is an expired card already! hahahaha. First grocery of the year! This is also the first time I welcomed a new year away from my wife and kids. They are in my in-laws and I am with my father and siblings. Anyways, circumstances dictates. Situation mandates.